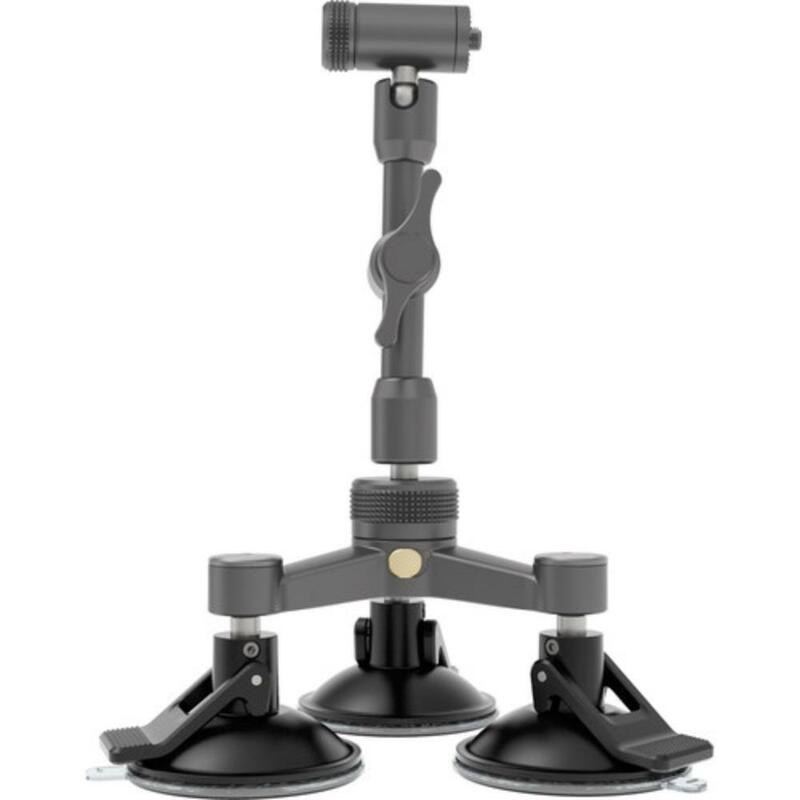 The DJI Car Mount for Osmo is a mount accessory for any Osmo handheld system. It attaches to your Osmo's handle at the rosette. It is not used instead of the normal handle but in addition to it. It features secure suction cups for mounting and positioning your Osmo on flat surfaces on a vehicle or any flat, non-porous surface.